100% human hair clip in extensions. Extend your hair by our clip in hair extension simply in few minutes. 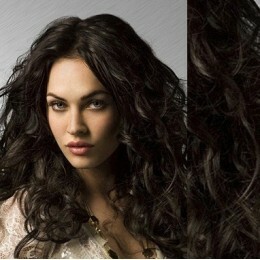 These are the highest quality A-grade Remy tangle free clip in hair extensions.